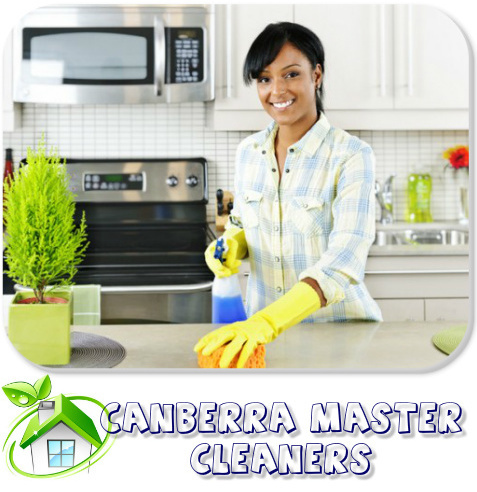 Services - Canberra Master Cleaners Follow Canberra Master Cleaners on Google+! Regular Domestic "Weekly & Fortnightly"
You can customise our service to meet your needs and budget. You decide the frequency, duration and time of any service. You can choose from as little as two-three hours a week to help you with your weekly/fortnightly home cleaning or just the ironing or to a full housekeeping service. This is an initial home cleaning service or one provided for the occasional cleaning of a house or apartment that has not been regularly maintained. thorough kitchen cleaning, including cook-tops, ovens,refrigerator and freezer. End of Lease Cleaning "Bond Back Guaranteed"
If you are moving in or moving out, we are the one-stop for all your cleaning requirements as we can organize floors, walls, windows, kitchens, ovens, cleaning of leaves, verandahs, decking, pathways and other outdoor areas is also a Canberra Master Cleaners specialty. We can help at this stressful time of moving by either cleaning your new house before you move in or cleaning your old house after you have packed. Let us help ease the burden. For rental properties we clean your house to the real estate agents required standard with a cleaning guarantee that you will get your bond back. We will also help with presentation cleans if you have decided to put your house on the market, ready for photos and open for inspections. We know it’s not just the big things; it is the little things that make the difference. From the moment you contact us our friendly staff will take care of you. Our aim is to give you, the customer, the choice of service you require! We really mean business. No job is too hard, which sets us apart from the rest. Our goal is to help YOU, by targeting YOUR NEEDS. 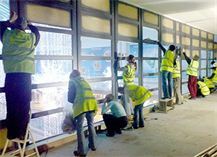 Our Builders Clean, prepares the property for immediate occupation and handover to your client.